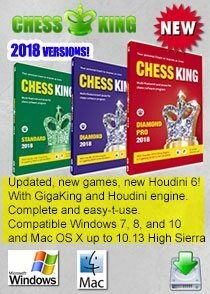 Here is GM Robert Fontaine's summary report from the sixth round at the London Fide Grand Prix where Israel's Boris Gelfand continues to be in lead. We had a fight of continents between Hikaru Nakamura and Wang Hao! Surprisingly, Hikaru chooses a quiet line with double fianchetto 2.g3 and 4.b3. Wang Hao had a pretty safe position and waited the time control to see a big blunder (45.Nxa4??) from the American player. 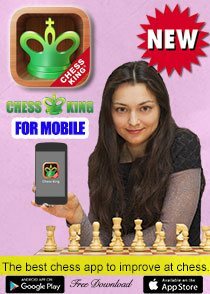 You can see the game in the Chess King applet. 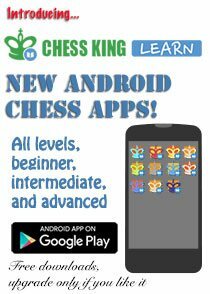 Alexander Grischuk and Peter Leko in pursuit of Gelfand have white pieces today and tried to reduce the gap. Alexander avoided the main weapon of Michael Adams (Marshall gambit) and went for 6.d3. White opened quickly the centre forcing black to give away a pawn. In compensation, Adams had pair of bishops. It was enough to secure the draw in the endgame. The last game of the day saw Veselin Topalov facing Dominguez. 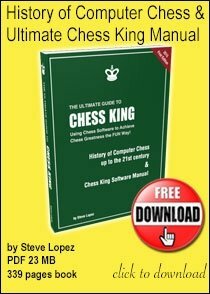 Veselin faced the 4…a6 Slav defence and decided to take immediately space with 7.Ne5 and 8.f4. 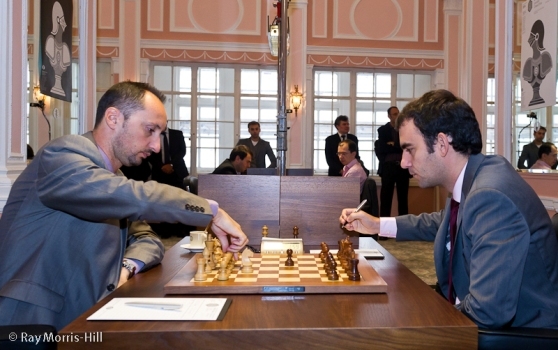 Topalov took gradually the advantage, sacrificed a piece to win beautifully on the endgame. Meanwhile, Boris Gelfand (3,5/5) played against Vasily Ivanchuk. 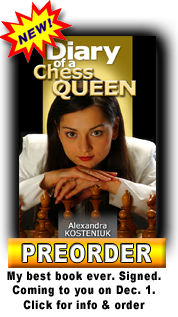 The Israeli player went for an aggressive line against Queen’s Indian, sacrificing a pawn very early in the game. 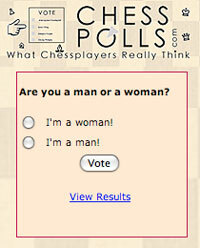 Both players said it was a complicated game and finally the draw was agreed before the time trouble, on move 25. 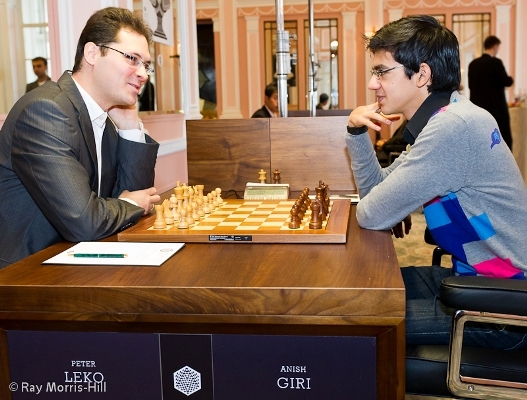 The Uzbek player Kasimdzhanov plays the Azeri Mamedyarov in one of the latest modern lines of the Meran. 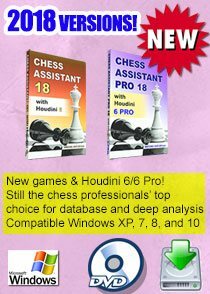 The position became very sharp when Mamedyarov decided to develop his initiative on the King’s side, pushing his “f” and “h” pawns. 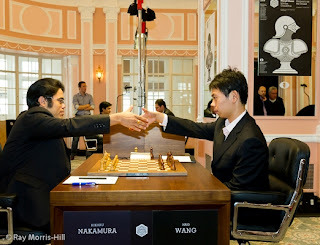 The 38th move was a terrible blunder from the Uzbek player and “Shak” jumped on the opportunity to score a full point. Peter Leko played Giri in a very fashion line of Sicilian Najdorf. Peter gives a pawn quickly in order to have initiative and two bishops. Anish started the counter attack on the “a” file and managed to equalize. 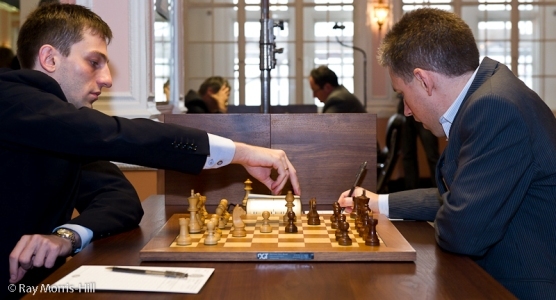 Both players decided than to repeat quickly the moves and agreed for a draw.